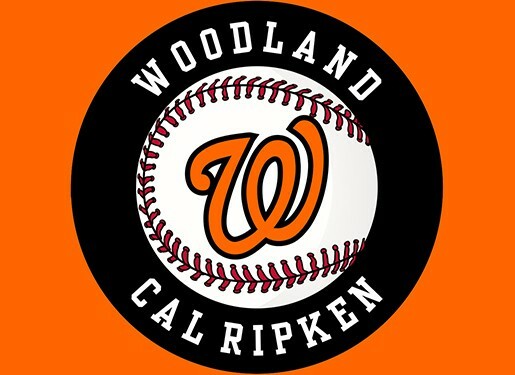 Updated Thursday January 14, 2016 by Woodland Cal Ripken. The board has been working diligently on updating and amending the league bylaws since July to ensure the quality of the league is maintained now and in the future. The final version will be available for download from our website soon. Our August election of executive board members has come and gone and we now have two new members: League President Darrin Stapleton, and Second Vice President Ernie Orosco. Continuing as executive members are First Vice President Jason Williams, Secretary Jamie Wisterman, and Treasurer Brian Wickstrom. Interested parties that wish to find out more about the league are invited to attend any general board meeting. Board meetings are posted below. The first game of the fall season was just completed, and the board is already hard at work planning for what we think will be the best spring season ever. Please like us on Facebook for timely updates and check our website often for game scores, special event announcements, and much more.